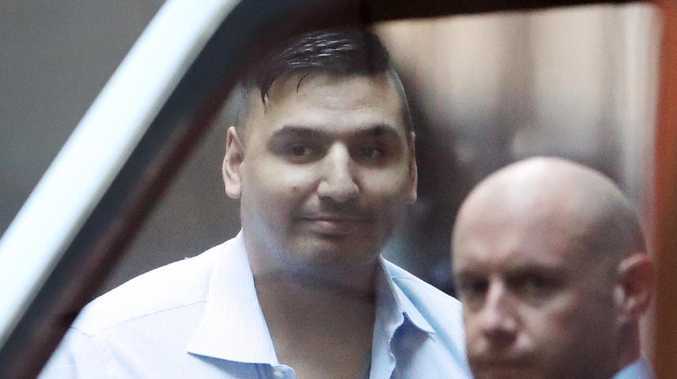 FAMILY members of a young woman run down by Bourke Street killer James Gargasoulas have told him he will "never be forgiven" and that they are plagued by dreams where she visits them but never stays. 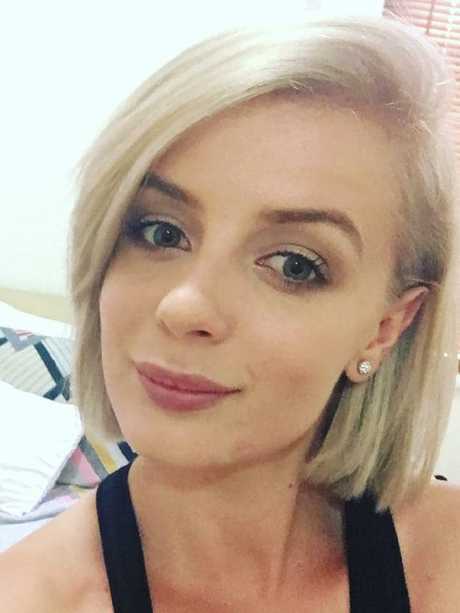 Jess Mudie, 22, was intentionally hit and killed by Gargasoulas on January 20, 2017, during a trip to Melbourne to visit her brother. 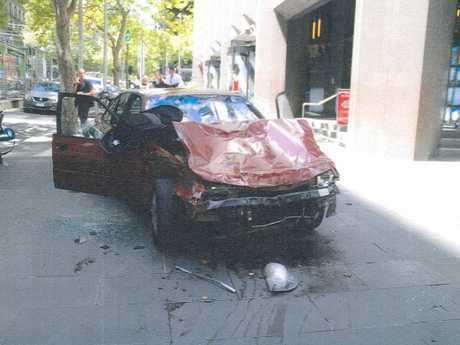 Gargasoulas was driving a stolen car through the Bourke Street pedestrian mall when he killed Jess and five others. He was found guilty of six counts of murder in November. Emily Mudie, the twin sister of Jess, delivered an emotional statement through tears inside the Victorian Supreme Court today. She said her sister visits her in her dreams and that the day after is always unbearable. "I sometimes forget (she died)," she said. "I go to message her about what she's having for dinner or how her day was." 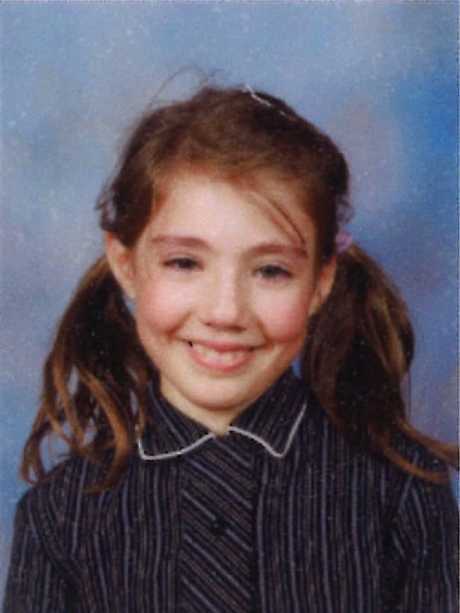 Jess's brother Kurt said he tries desperately to hold on to her in his dreams but can't. "She can't stay and has to go back," he said. "She leaves the same way she did on January 20, 2017." Jess's mother Robyn had a statement read on her behalf. She told Gargasoulas: "You will never be forgiven." The parents of Japanese student Yosuke Kanno also delivered statements before Gargasoulas, who sat motionless in the dock. Kanno, 25, was the first of Gargasoulas' six victims to die when he was run down outside Royal Arcade. He died instantly. Kanno's father, Masayuki, told the court his wife, Minako, cannot walk on footpaths because she is "sensitive to the sound of cars". 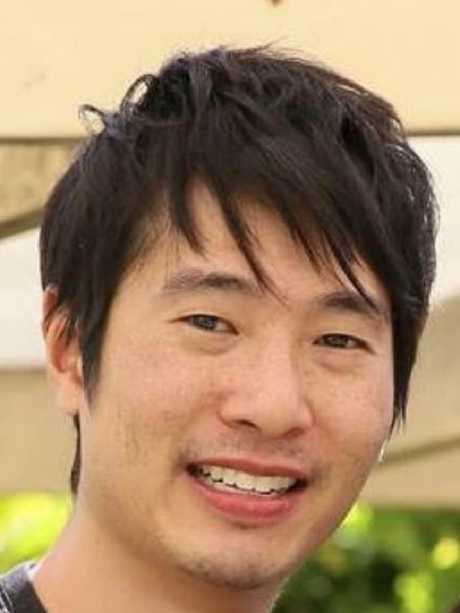 "Both my wife and I regret that we let our son come to Melbourne to study, Mr Kanno said. "We cannot hold back our anger towards (Gargasoulas)." Fifty victim impact statements are expected to be read out over the next three days before Gargasoulas is sentenced. Today was the first time Gargasoulas has had to face his victims' families. 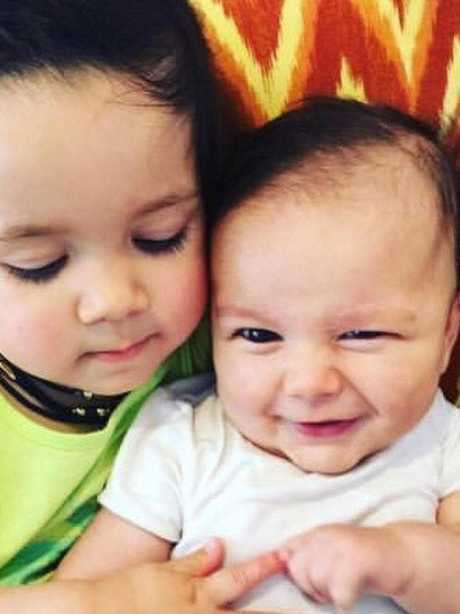 The man who murdered six people on January 20, 2017 when he drove out-of-control and high on ice through the Melbourne CBD was be forced to sit in the dock and listen to the families of Jess and Kanno, and is still to face the families of three-month-old baby Zachary Bryant, Thalia Hakin, 10, Matthew Si, 33 and Bhavita Patel, 33. 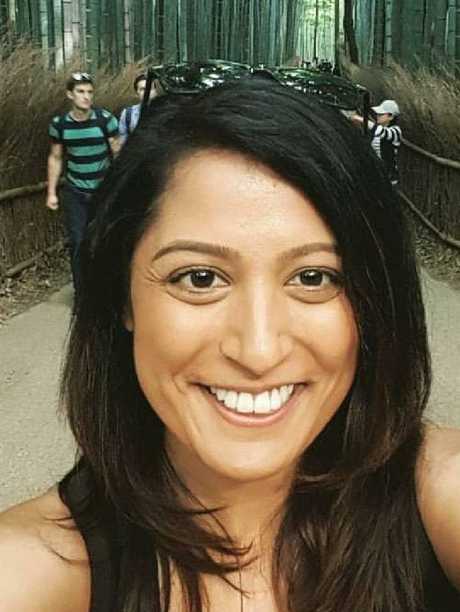 They are expected to read victim impact statements in the Victorian Supreme Court over the next two-and-a-half days. The hearing comes ahead of Gargasoulas' sentencing before Justice Mark Weinberg. 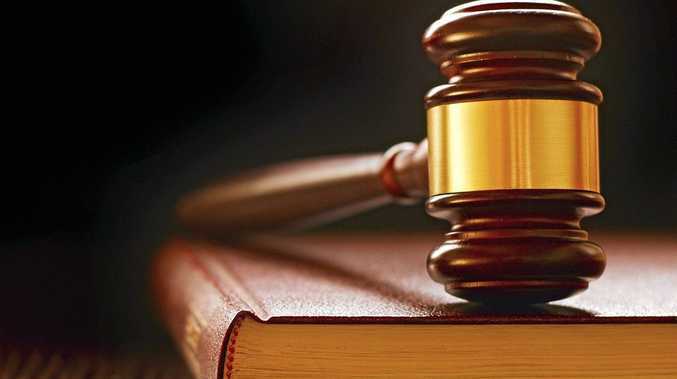 The last time the 28-year-old was in court was in November when a Supreme Court jury found him guilty of six counts of murder and 27 counts of reckless conduct endangering life. It took the jury less than an hour to return a guilty verdict. Gargasoulas sat for much of the hearing with his head resting on his arms, face down. At one point, Justice Weinberg stopped to check he was awake, but was told he was just resting because his medication makes him tired. Gargasoulas pleaded not guilty to all charges last year, claiming he had permission from God to hit people in the stolen car he was driving. He said he believed he had lived seven times and in his last life only spent two years in prison before a "comet came and burned us all". He believes the same will happen in mid-2020 or people will march on the jail where he's being held and he will be released. A pre-trial hearing found Gargasoulas was fit to stand trial despite being diagnosed with treatment-resistant paranoid schizophrenia. Today's pre-sentencing hearing begins at 2.15pm and is expected to carry through to Thursday. 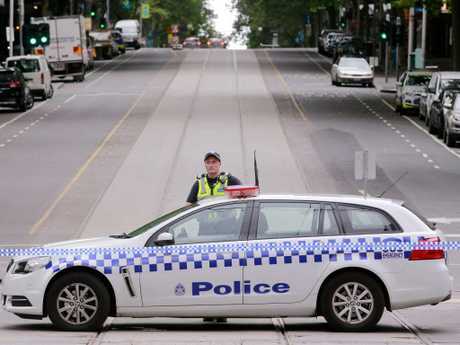 Among those expected to attend are the parents of baby Zachary, who was just three months old when he was hit and killed by the maroon Holden Commodore Gargasoulas was driving through the Melbourne CBD. 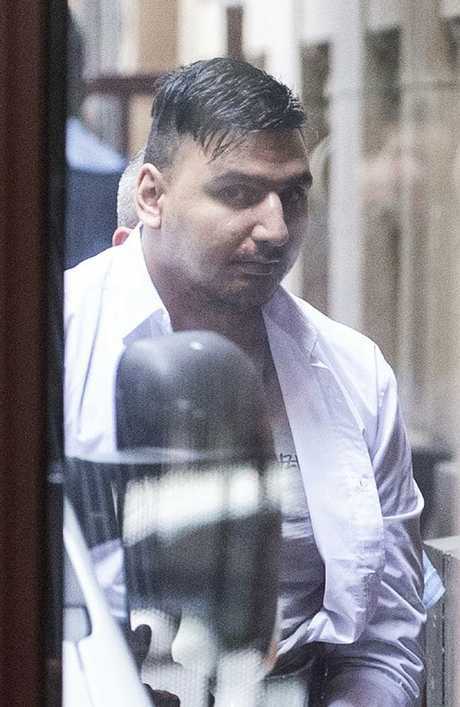 Gargasoulas has been held in solitary confinement in the Spring Unit at the Melbourne Assessment Prison and could join a short list of Australia's worst killers to be sentenced to life in jail without the possibility of parole. Zara (who was injured in the attack) and brother Zachary Bryant, who was killed.